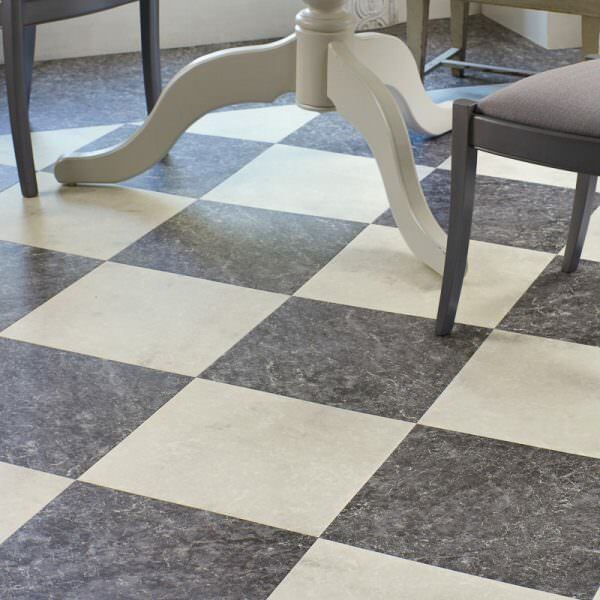 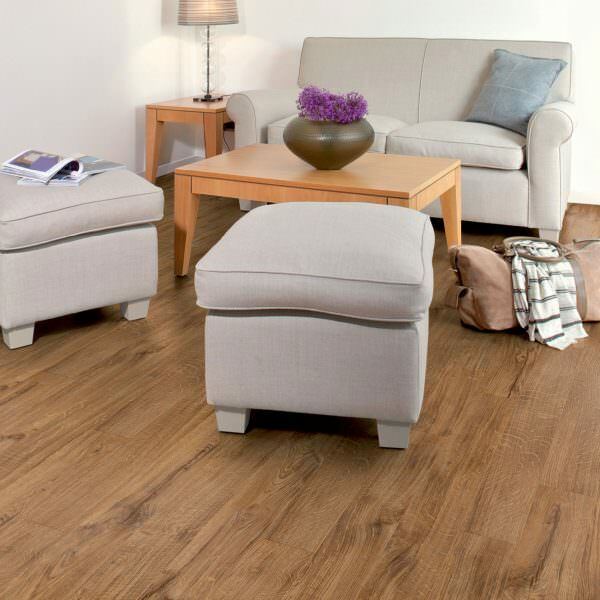 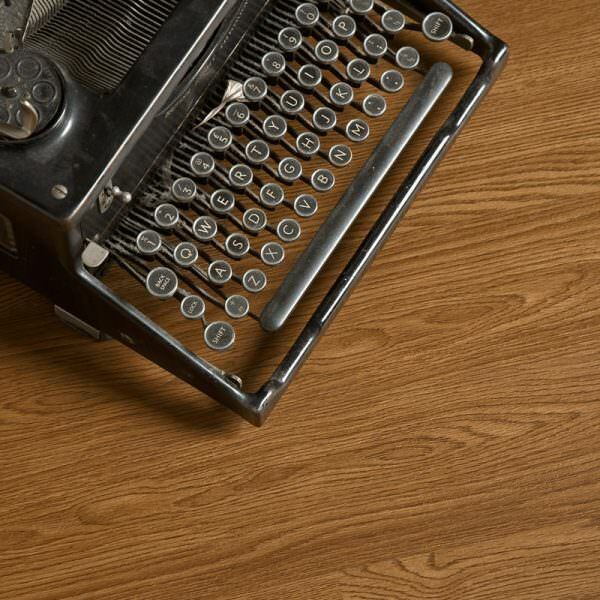 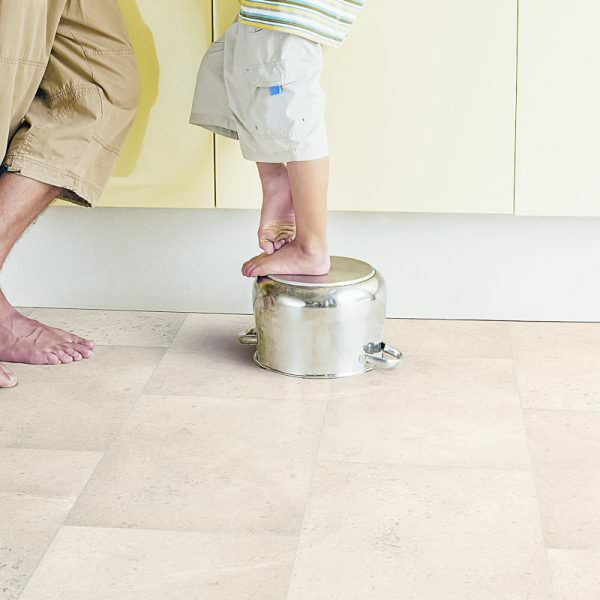 Modern, high quality Luxury Vinyl Tiles [LVT] offer great performance without the need to compromise on look and finish. 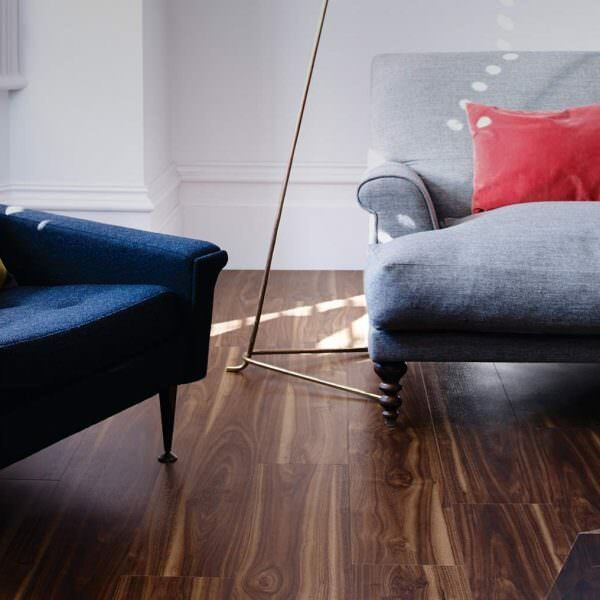 Available in both wood and stone finishes they look great in almost any setting — and as far as maintenance is concerned, you really can’t beat this type of flooring. 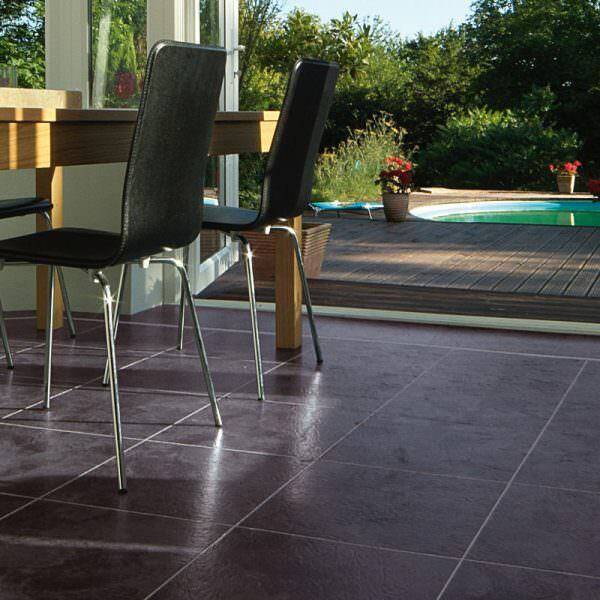 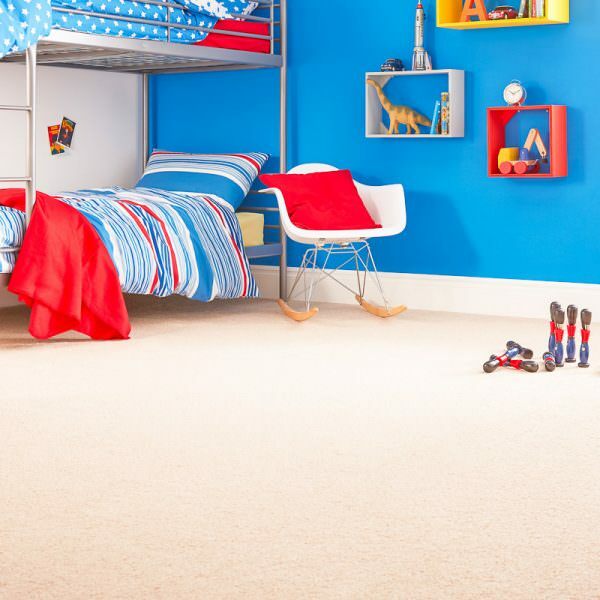 Kitchens, Bathrooms and Living areas are all great choices – as is light commercial use.